Car lovers sure love the roaring sound of their engines. The pure joy of increasing the RPM and drifting your vehicle through open lands can truly be felt in these 9 amazing sports cars. After watching these best sounding cars you will surely want to sell your car in Dubai, UAE and get one of these. Get your headphones and turn up the volume. Convinced that you want to buy one of these crazy sounding machines? 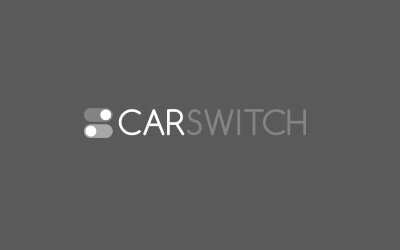 Then head over to CarSwitch and enjoy an easy and hassle-free experience of selling your car in Dubai and finding a new one. 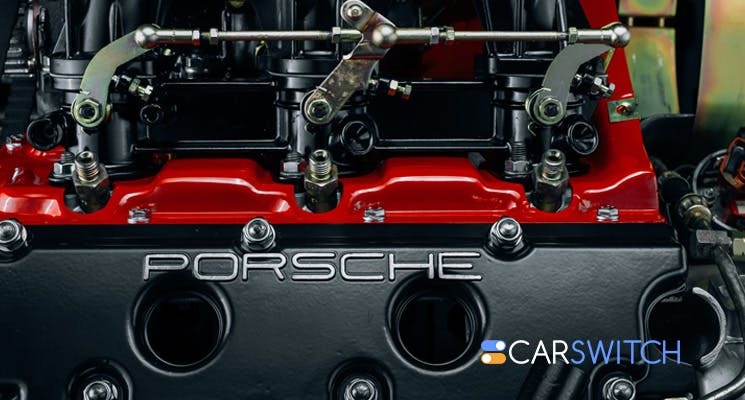 Many car owners underestimate the importance of prepping their car for sale before they sell car. “How do I draw in potential buyers when I am looking to sell car in Dubai, UAE?”. If you just came back from a road trip or desert safari in Dubai, UAE then.